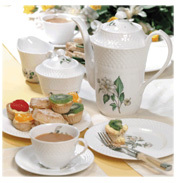 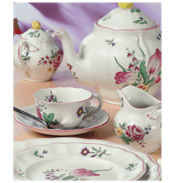 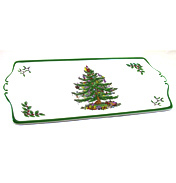 A delightful Sandwich Tray in the unique Spode Christmas Tree range. Rectangular in shape with delicately upturned ends to form small carrying 'handles' this green edged sandwich tray features the very popular Spode Christmas Tree in the centre with springs of holly and mistletoe in opposite corners. 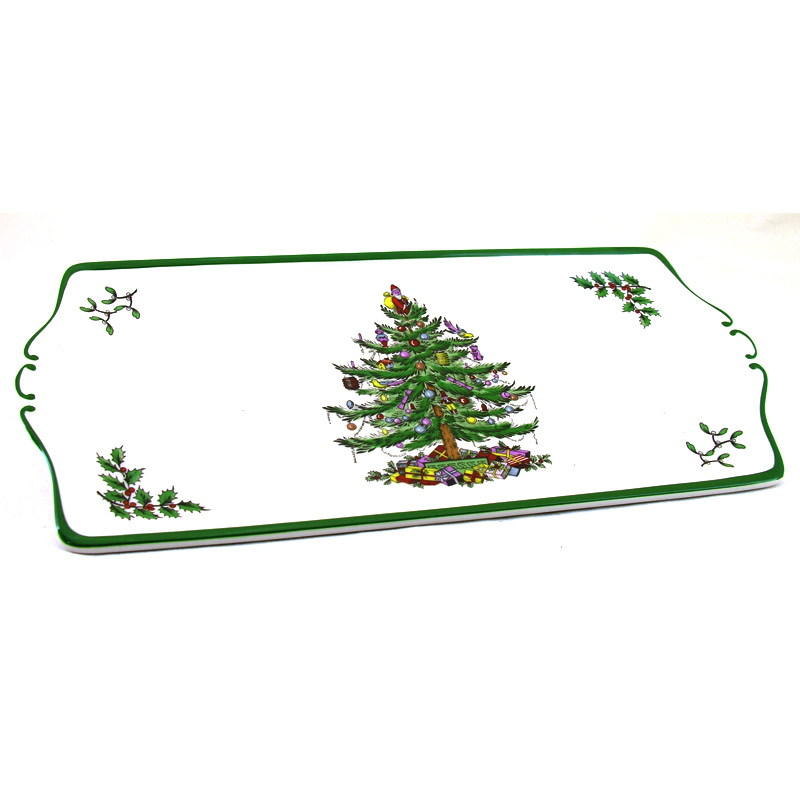 Although called a Sandwich tray it has multiple uses, for nibbles, sweets, nuts, or for serving other items from your Christmas family buffet. 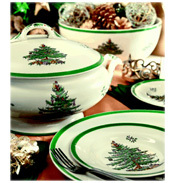 A beautiful adornment for any Christmas table setting, useful too - but works just as well on display.